Welcome to our Benicia Outlaws Softball Fastpitch Travel Season! My name is Steve Walling and I am the the Manager for the 2017 - Outlaws 10A & 14A team. 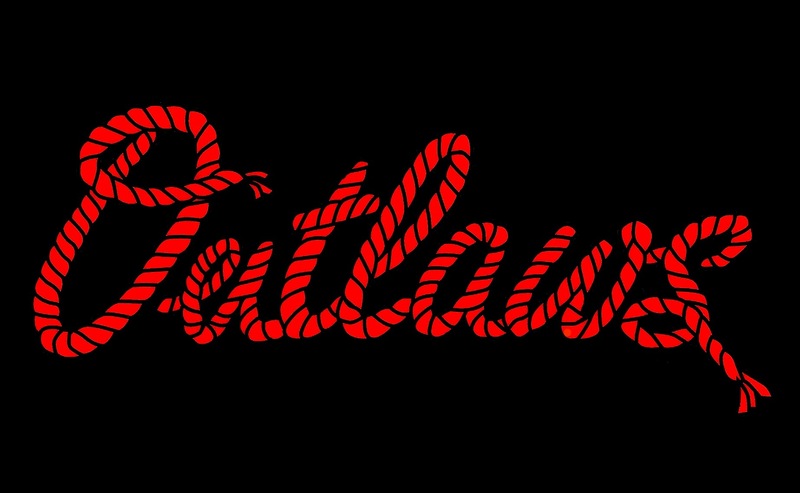 I was part of the coaching staff for the 8u & 12u Outlaws last season and attribute a lot of our success to the focus on the fundamentals in a fast pace and fun environment. I’ve coached/managed in Benicia Fastpitch since 2006 including two house league teams last year. My travel ball coaching experience includes coaching our 18u Outlaws in 2012, coaching 8u Outlaws and the 10u C Outlaws fall teams in 2013, and managing travel baseball for the Benicia Baysox and Benicia Rebels from 2003 to 2009. I’ve also coached Benicia Little League Baseball All Star teams 2004 through 2008 and Little League Baseball from tee ball through the Senior Division. I live in Benicia with my wife and four children and continue to play adult rec league softball and adult baseball for the Benicia Oldtimers.